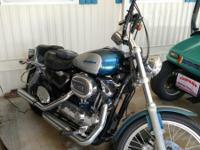 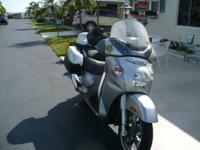 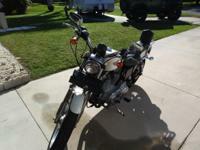 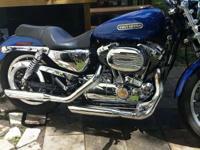 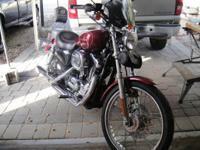 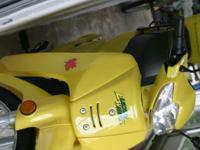 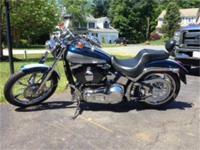 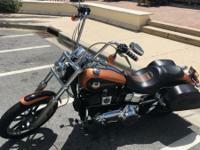 Nice condition, 2004 Harley Davidson 1200cc Sportster XL with 18,000 miles. 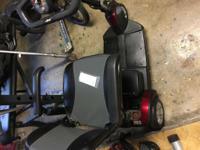 Color is teal and silver. 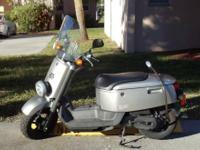 This vehicle is brand new and never used. 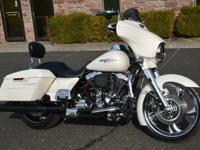 Need no Licence,insurance or tags. 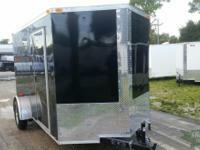 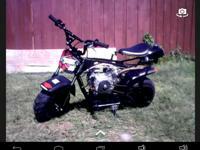 Motorcycle Hauler 6x12 ' Blk Exterior NEW for SALE! 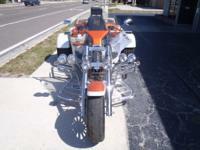 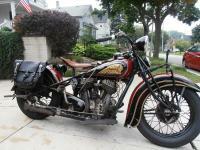 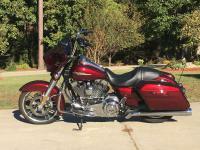 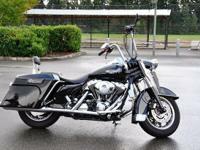 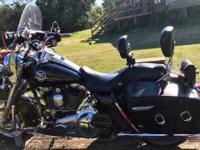 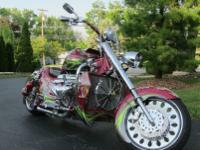 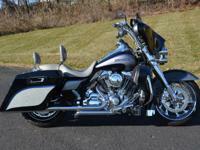 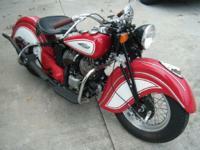 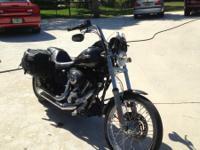 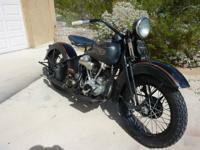 2001 Harley Davidson Softail Deuce, 17400 miles, like new, garage kept. 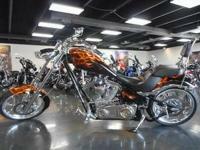 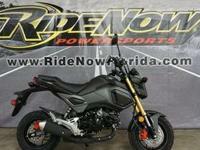 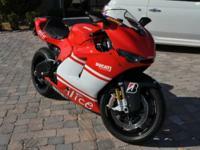 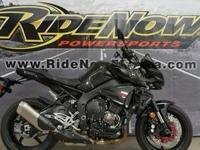 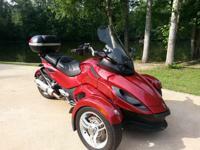 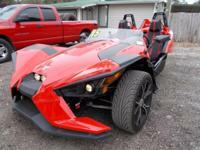 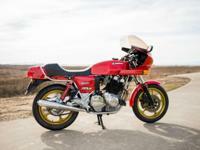 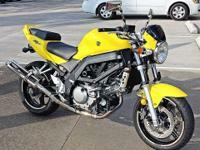 Beautiful motorcycle, a must see.